Sustainable growth comes from delivering delightful experiences across the full customer journey through continuous optimisation. Revenue: Optimise your CAC & CLV for higher margins. Assumptions are dead. 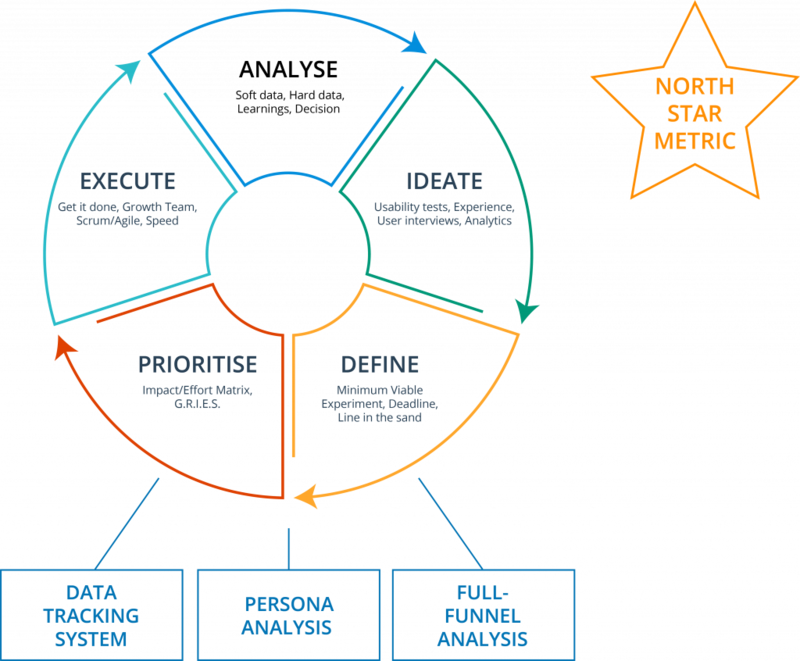 Through deep data analysis, bottlenecks in the customer journey are identified and prioritised. 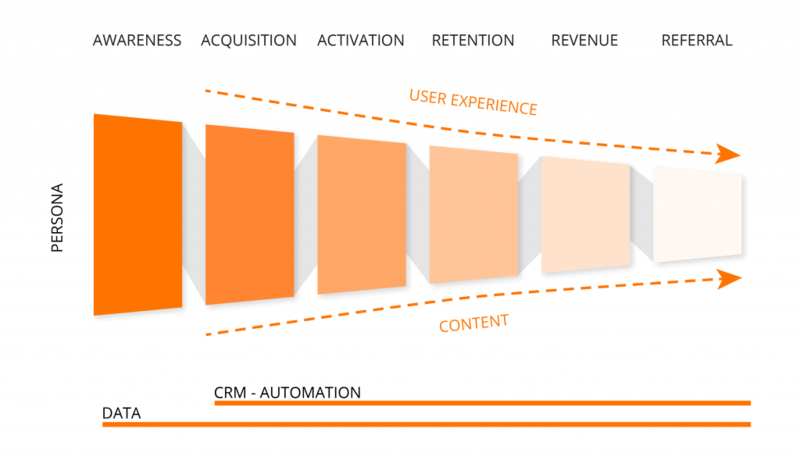 Companies embracing a process of rapid experimentation across both marketing channels and product development are destroying their competition by winning the speed game.